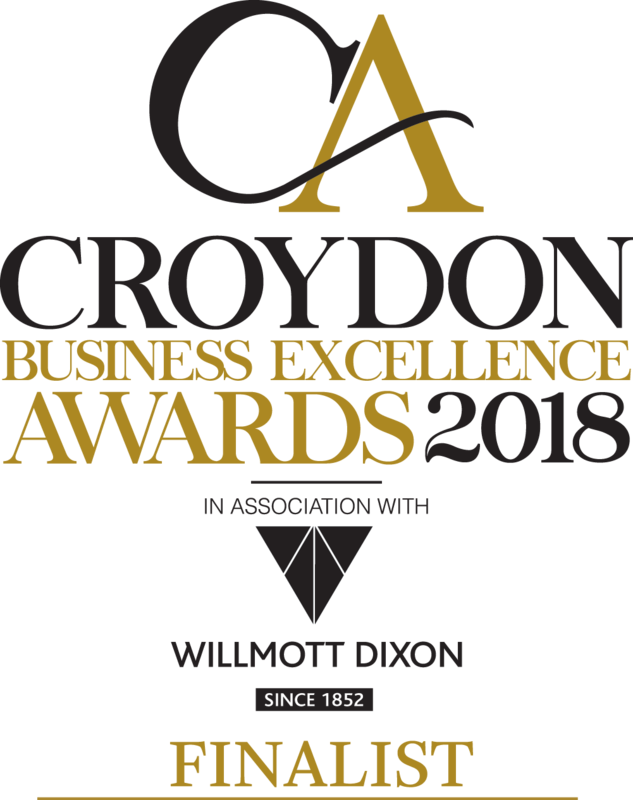 On 4th October we donned our best garments for the Croydon Awards, a prestigious business excellence black tie event, and headed towards the Grand Sapphire. Well, we (and the other attendees) were actually diverted to the Hilton nearby due to an ‘incident’ very close to the Grand Sapphire. To be honest, no-one knew if the event was going to go ahead. But halfway through our first drink, we were told the Croydon Awards were still going ahead and we could safely make our way back to the Grand Sapphire. So off to a rocky start, but it was starting! With 15 categories to go through alongside our three-course meal (which was absolutely delicious, we might add!) the awards ceremony got underway. It was genuinely inspiring to be amongst a crowd of entrepreneurs, start-ups and well-established firms who not only demonstrated a great deal of business savviness, but who also, genuinely, care about their community. The charitable causes they contributed to and the time and effort they gave to others outside of their business was quite lovely! Estate Apps were finalists in two categories in the SME Excellence Award and Best Business for Tech & Innovation. The competition was tough and regrettably we walked away empty handed. However, we didn’t sulk about it! Being a finalist was fabulous, but even greater was being in a great banqueting suite with some of best businesses in Croydon. It was especially lovely to be on a table with award winner Nix Hair & Beauty whose face was quite a picture when she was announced the winner! 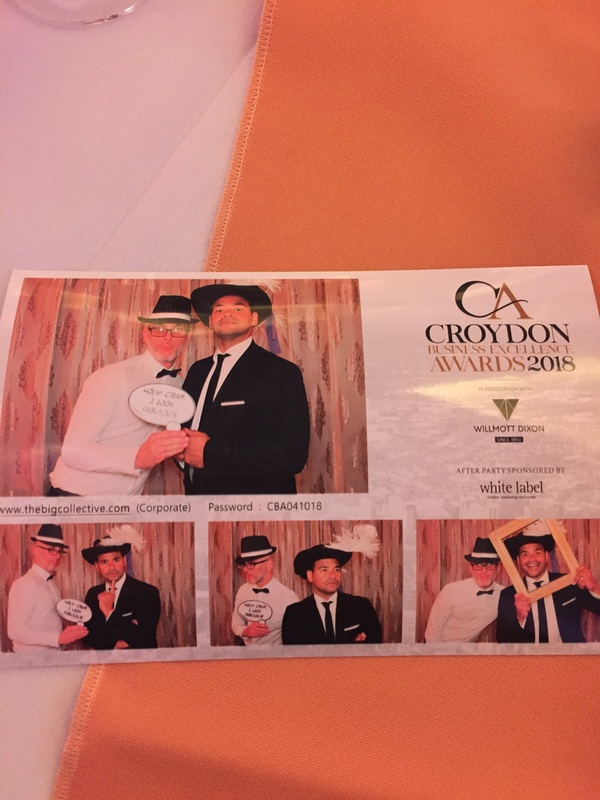 We’d like to extend a massive thank you to White Label who organised such a brilliant event, all sponsors, judges, Michael Underwood (whom a certain CEO couldn’t resist getting his picture taken with at the photobooth…) and to all finalists who make Croydon what it is - amazing!